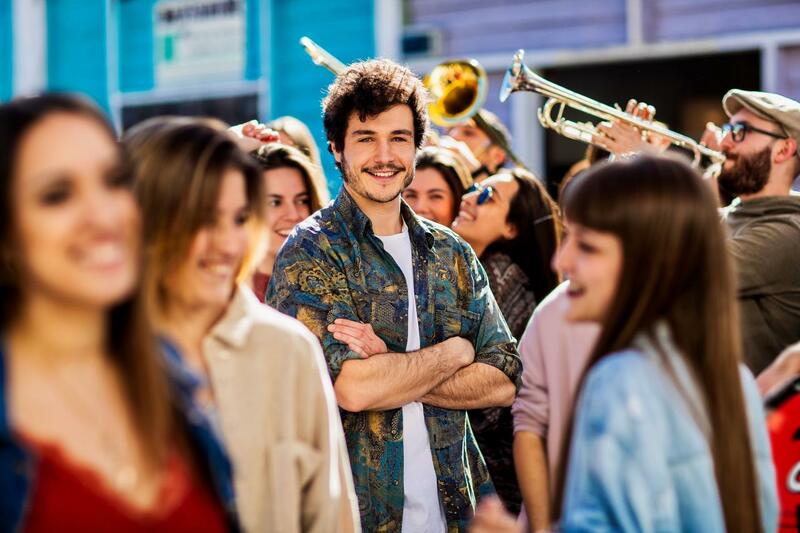 RTVE will be spending just over 40,000 Euros on Miki’s performance at the Eurovision Song Contest 2019 in Tel Aviv, Israel. The cost of transporting, accommodation etc. related to Eurovision 2019 has not been disclosed by the Spanish national broadcaster.